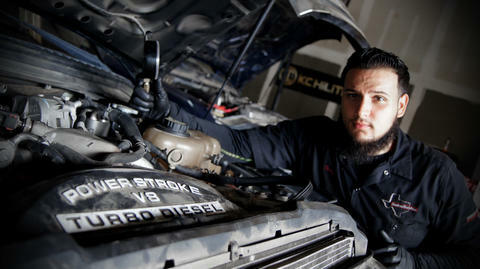 DIESELS & GAS TRUCK TUNERS!! 10% OFF SCT/BULLY DOG PROGRAMMERS! ESTIMATES CONSISTING OF CHECK ENGINE LIGHTS, ENGINE PERFORMANCE DIAGNOSTICS MAY HAVE ADDITIONAL CHARGE. 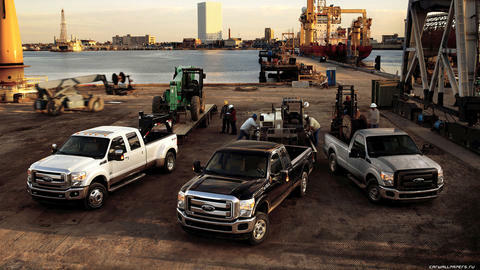 Receive 10% off labor charges for your Ford Powerstroke repairs! 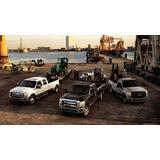 RECEIVE 10% OFF FORD PARTS! 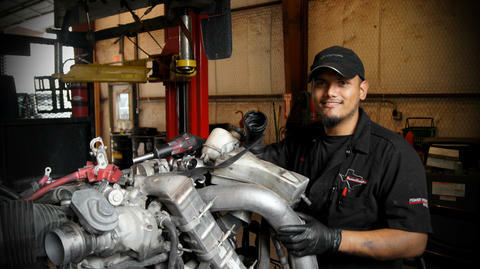 RECEIVE 10% OFF FORD PARTS WHEN DOING YOUR REPAIR WITH US. RECEIVE 10% OFF ORIGINAL PRICE ON YOUR PEFORMANCE PRODUCTS FOR YOUR TRUCK. Here at STP Diesel we use Ford Factory Diagnostic Equipment and special tools to diagnose and repair your ford diesel as best as possible, we believe in finding the root of cause of failure, we treat the cause not just the symptom to prevent repeat repair, we also welcome Chevrolet/Duramax and Dodge/Cummins into our shop for your Diagnostics and Performance needs. Our Services include; Diagnostics and performance, Off-road products and accessories (which include Lift Kits, exhaust systems, and general maintenance). We try our best to make ourselves available for our guests, we are here to help you and get you back on the road or on the job. So call us today to schedule your appointment, or visit us online for more information.